Fox 5Ifrah Siddique reportedly died after a mirror fell on her at a Payless ShoeSource store. Ifrah Siddique died after a mirror fell on her at a Payless ShoeSource store in Georgia on Friday, local news outlets reported. When companies don’t invest in stores’ upkeep, crime and accidents can become bigger problems. A two-year-old girl was reportedly killed after a mirror fell on her at a Payless ShoeSource store. 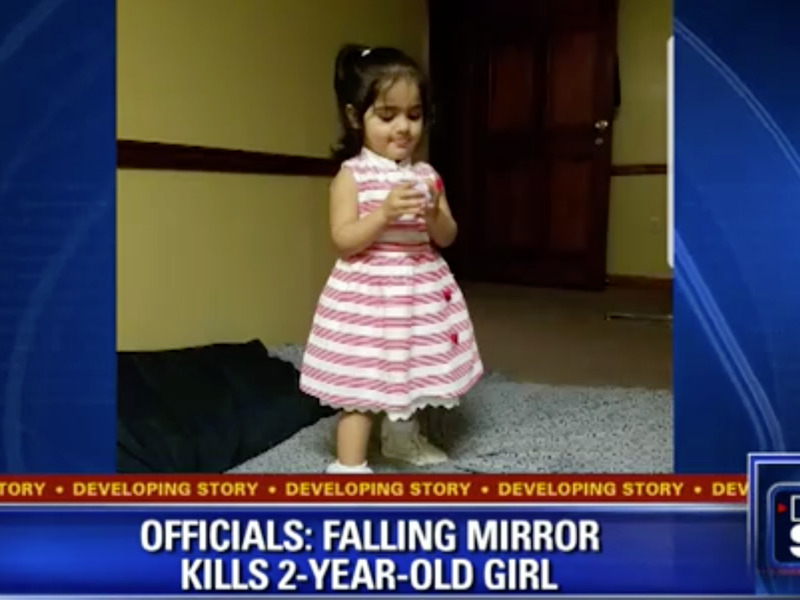 On Friday, Ifrah Siddique was shoe shopping with her family at a Payless shoe store in Riverdale, Georgia, when a mirror fell, severely injuring the child, local news outlets reported. Siddique was rushed to the hospital, where she died, according to a police spokesperson. 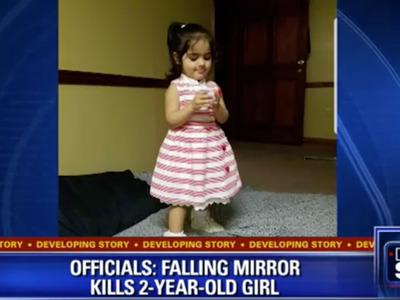 “I feel dead like I am no more … that was my little girl,” Mohsin Siddique, the child’s father, told Fox 5. However, the family has raised questions about whether more could have been done to prevent such an incident. Other retailers have faced similar safety concerns about whether certain heavy items are safe for children. IKEA, for example, recalled millions of dressers after a number of toddlers were crushed by the furniture falling on them. While many of these concerns are regarding whether products are safe once shoppers bring them home, children also frequently hurt themselves in malls and other shopping centres. According to Nationwide Children’s Hospital, shopping cart-related incidents injure roughly 24,000 children each year, the Wall Street Journal reported. And, when companies stop investing in stores’ upkeep, crime and accidents can become more common.